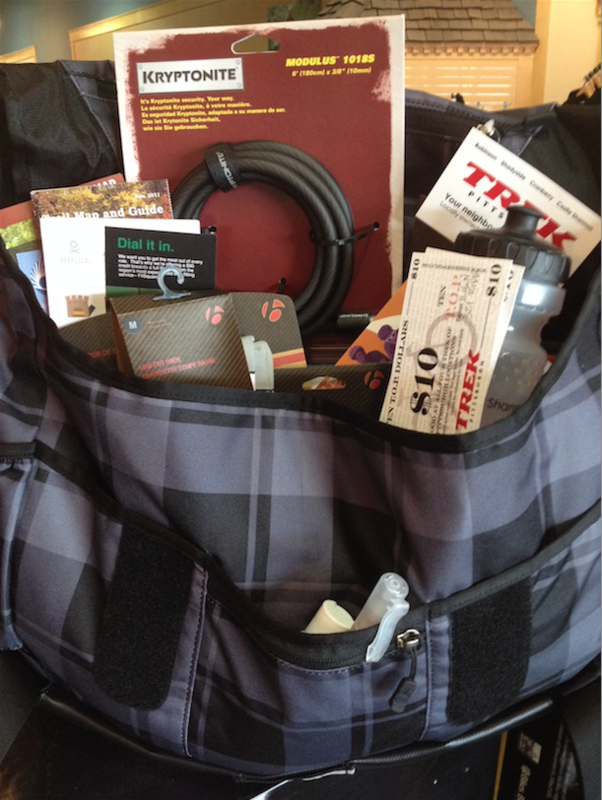 Join PACCSA or renew your membership by February 12, 2015 to be entered into a drawing for a messenger bag full of bike swag courtesy of Top Gear who are now stocking a selection of nordic gear from Madshus at their Wexford location. The bag itself would retail for $120 and contains a water bottle, lock, socks, neck gaiter, taillight, some other small swag, and 20 Top Dollars. The drawing will be held on Feb 13th.